It’s no secret that Boxing Day at the BHP has been an annual institution for as long as we can remember. 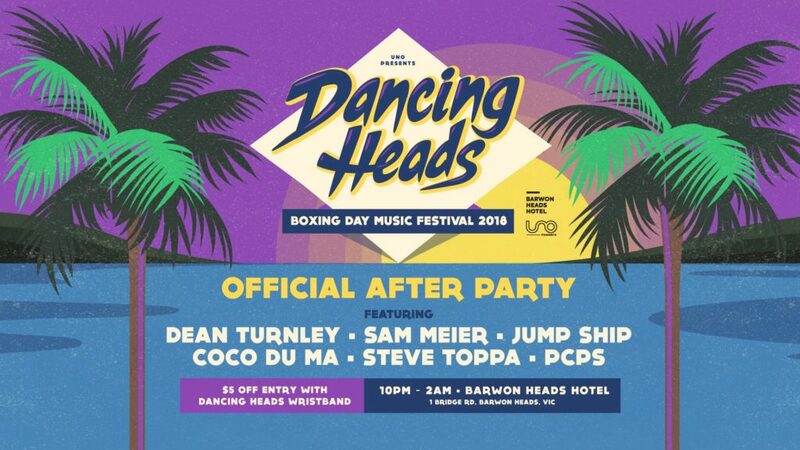 Although these are always epic, things are going to be taken up a notch this year as we join forces with the crew at UNO Presents, and play host to the Dancing Heads 2018 | Boxing Day Music Festival afterparty! BANDROOM + BEER GARDEN SHINDIG.